Phat Diem Cathedral (also known as Phat Diem Stone Church) is located in Phat Diem town, Kim Son district in Ninh Binh, about 120km south of Hanoi. It’s a complex consisting of many Catholic works and shrines of about 22ha. 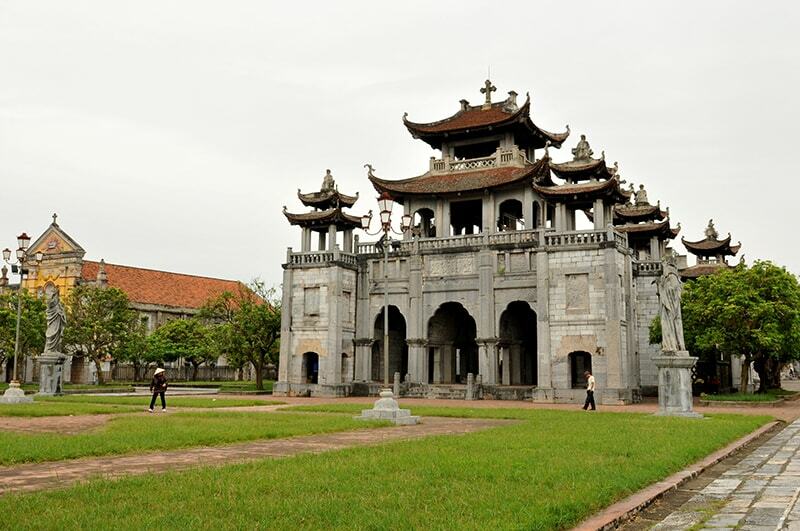 Phat Diem Cathedral was built between 1875 and 1899 with four roofs and six sets of iron wooden pillars, and consists of a number of ponds, lakes, churches, and artificial caves. 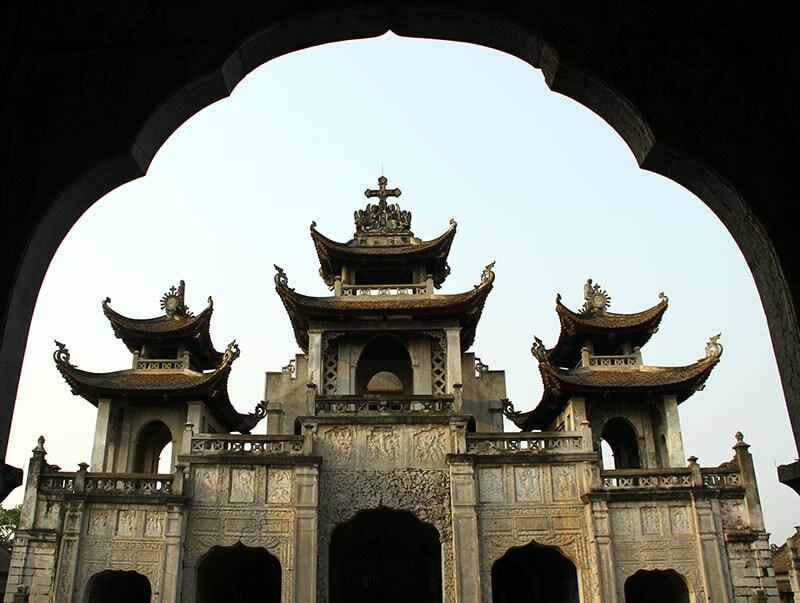 If you visit Phat Diem church, you can easily notice that the church complex is a combination between the architecture of the temple, pagoda of the orient architecture style and Western Gotopic architecture that created a complex consisting of: lake, communal house and cathedral. Among them, the architecture of the Chapel of Our Lady is most prominent. On both sides of the church are four smaller churches of different styles. 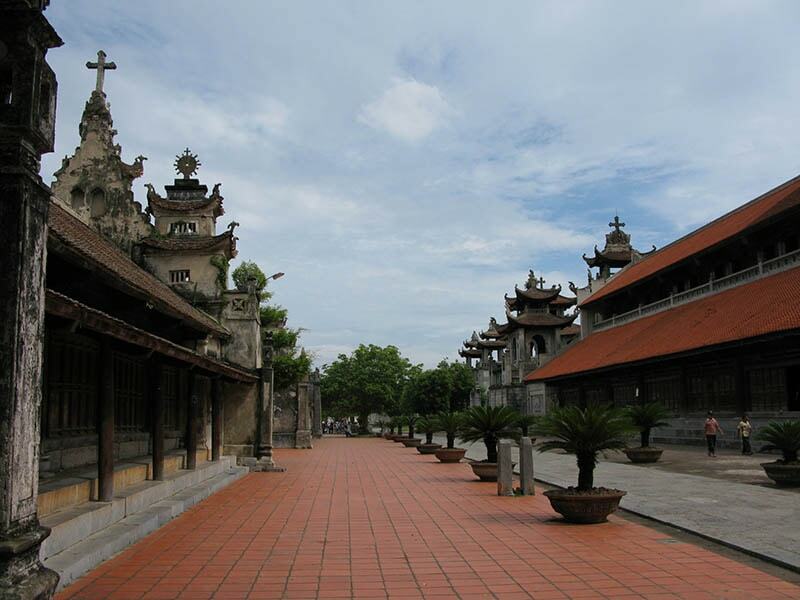 Phuong Dinh Church (square house), part of the Phat Diem complex, is a giant building entirely made of stone. Numerous stone sculptures are on the inside and outside walls. A large bell cast in the 1890s weighing nearly 2 tons is found in the bell tower. On the extreme north corner are three stone caves. 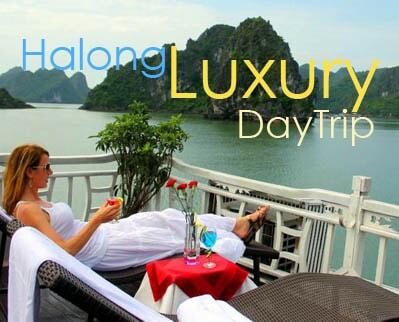 The most beautiful of these caves is Lo Duc Grotto. 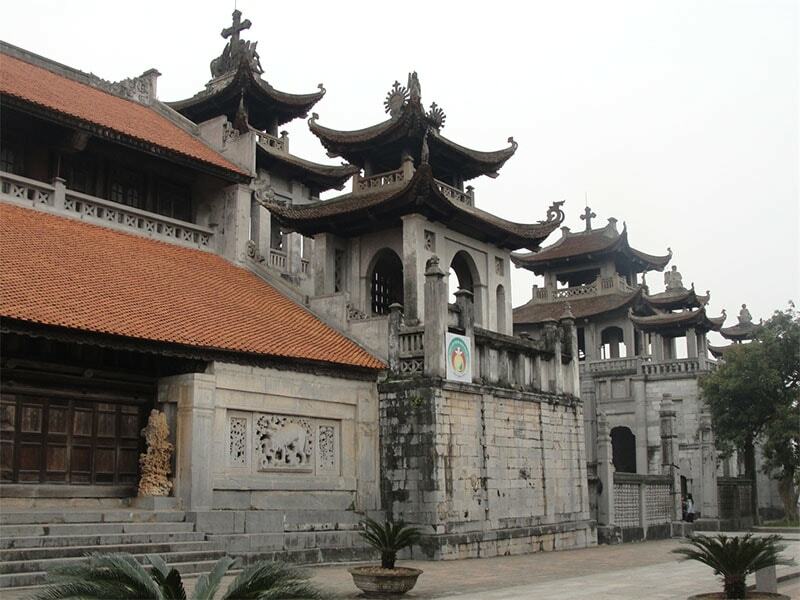 Unlike these structures which were built by Europeans and resemble typical churches of the era, Phat Diem Cathedral was designed by a Vietnamese priest, known as Father Tran Luc. Almost everything here is made of stone from floor, wall, column to bar…. Unlike other churches with towering architectural styles, Phat Diem Church are architectural in the way of communal houses, pagodas and temples. In order not to deny the values that Vietnamese people always cherish, and to shorten the distance between the different faiths, Father Tran Luc is expected to reproduce the a good traditional symbol, in which Catholics can still worship God with the mind of the Vietnamese, respect and preserve traditional custom as precious heritage.